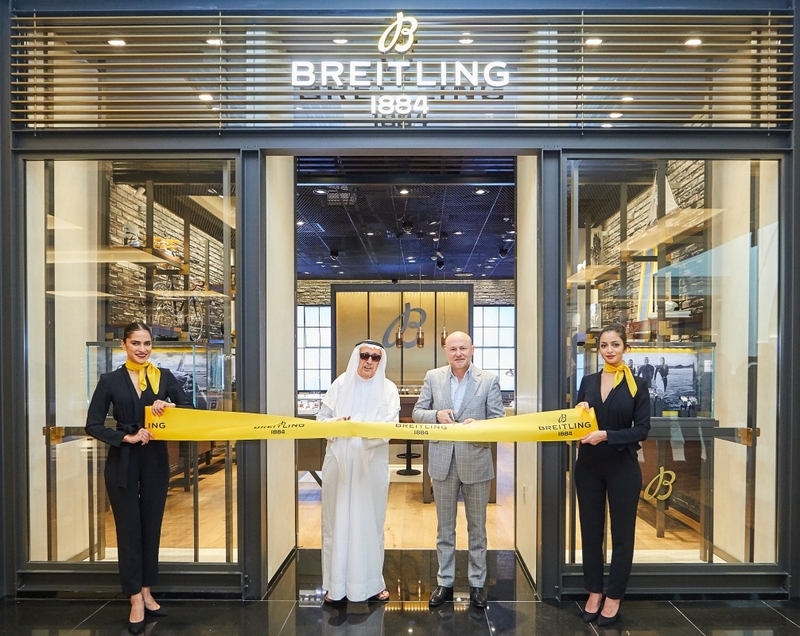 Swiss luxury watchmaker, Breitling, has opened the doors to its new retail concept in Mall of the Emirates. 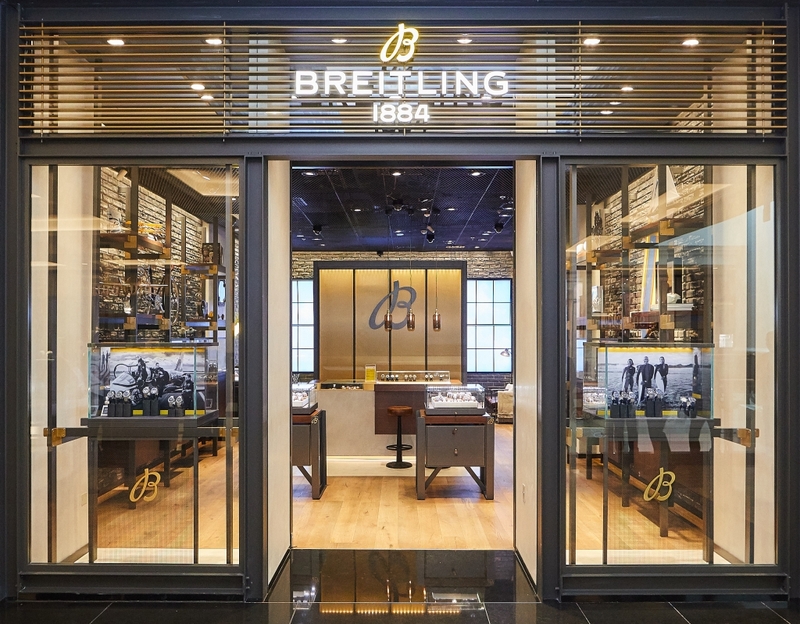 The store is Breitling’s third new boutique concept to be opened in the GCC within the last six months, cementing the brand’s commitment to the market. Following a ribbon cutting ceremony, Breitling celebrated with a spectacular launch party at Inked, Alserkal Avenue. 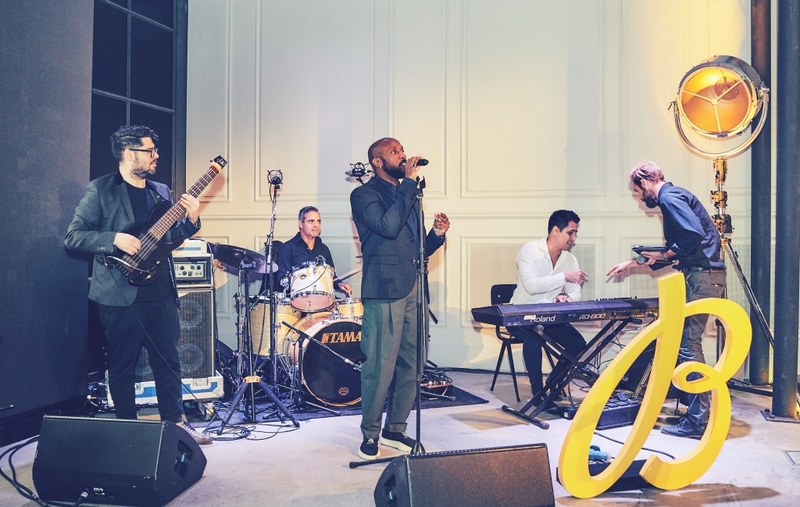 Over 100 VIP guests and customers were treated to a cocktail party featuring live entertainment, and an experiential dinner centred around Breitling’s three thematic worlds of ‘land, sea and air’. 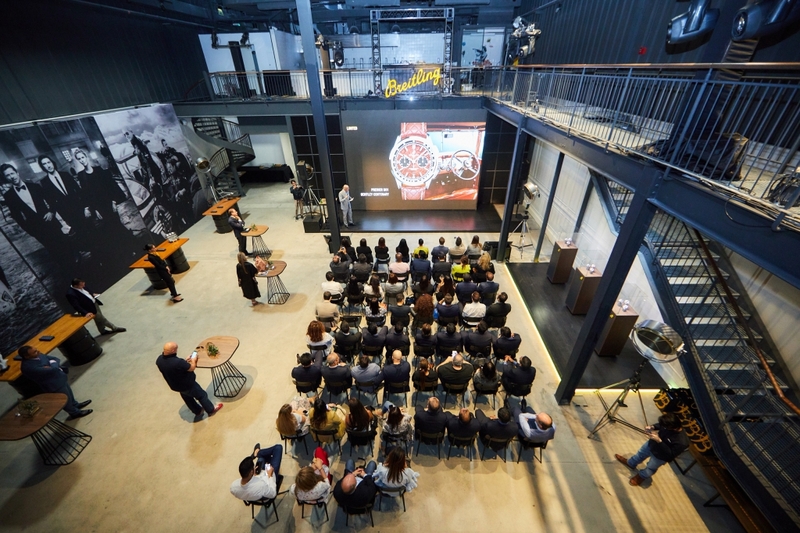 During the boutique opening, Breitling CEO Georges Kern presented guests with a first-look at the brand’s latest collection, which was recently launched at global watch fair Baselworld, including impressive new additions to the Navitimer, Superocean and Premier collections. 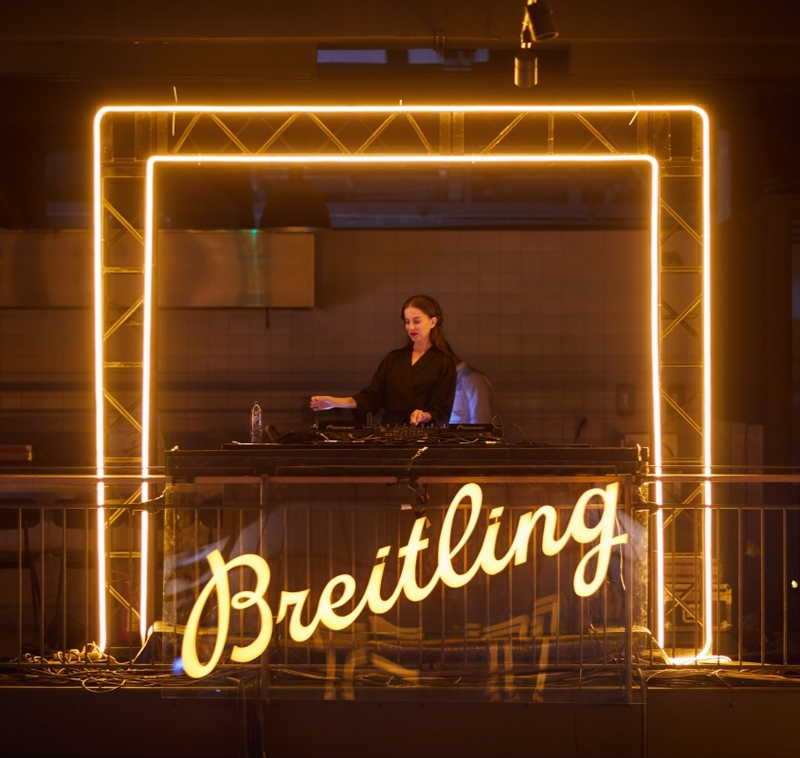 Located on the first floor of Mall of the Emirates, Breitling’s new 64m² boutique is the latest retail space to feature the brand’s new design concept — a contemporary urban interpretation of an exclusive industrial loft in a dynamic city. The design of the boutique is inspired by a mid-twentieth-century industrial building as a nod to a time when the brand’s timepieces and intelligent measuring tools earned Breitling a formidable reputation. Unique props such as aircraft propellers, a bike and a surf board combine with bespoke furniture to vividly bring to life the worlds of land, sea and air. The new boutique is home to the entire Breitling range of timepieces, with impressive displays for the iconic Navitimer 1 and Navitimer 8, the Premier and the Superocean Héritage II, along with other specially selected watches and some of the brand’s vintage timepieces. Since 1884, Breitling has established itself a global reputation for high-precision timepieces, its pioneering role in the development of the wrist chronograph, and its uncompromising commitment to design excellence. With the brand’s storied association with aviation, Breitling has shared the finest moments in humankind’s conquest of the skies. Renowned for its spirit of innovation, it has also earned a place of privilege in the worlds of science, sport, and technology. Breitling manufactures its own movements in-house and the quality of every watch is confirmed by its status as a COSC-certified chronometer, made in Switzerland.